First, a quick word about keys. Public and private keys play a vital role in PGP to encrypt and decrypt the data. Generally, a public key is used to encrypt the data and is always shared with the end users. The private key is used to decrypt the data and it is never shared with anyone. Files and text cannot be misused through email attacks. It protects data against viruses. a. Kind of key. Select option 1 to create an RSA key, which is the default. b. Bit size. Select 2048 bits, which is the default. c. Length of time that the key should be valid. Select 0 so the key does not expire. Once you've made all these selections, press Enter again. When asked to confirm that the key does not expire, press y. Now, you'll be shown the key name and user id that you chose. Then you'll be prompted to "Change (N)ame, (C)omment, (E)mail, or (O)kay/(Q)uit? ", choose O for okay. 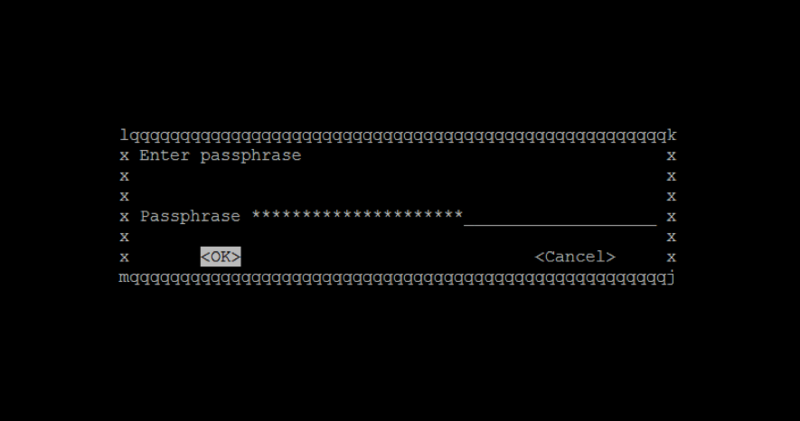 It is not mandatory to have a passphrase, but having one is a good idea. The passphrase can be changed at any time using option --edit-key. To transfer the generated key to the target system, retrieve the key -pub-sub.asc from the server and send the file to the contact person of the target system by using email. After you've created and installed the key, you use it to encrypt a file, either with or without a passphrase. $ gpg -s --no-tty --always-trust --passphrase "passphrase@test" -u <Key_Name>-pub-sub.asc "data_file.txt"
If you defined your key in the source system with a passphrase, the same passphrase must be used in the preceding command. In our example, “passphrase@test” is the passphrase to be used. PGP Encryption secures data transmission over the internet and only the person with whom you have shared the keys is able to decrypt the data and use it. This protects your data so that it cannot be misused, even if someone has the file. Without keys, no one can decrypt the file and access the data. If you need to transfer sensitive information, use file encryption functionality. The examples in this blog were tested on Oracle Release 12.1.3. Learn more about Rackspace Application Professional Services.